The Distant Thunder Whisky Club blog started on the 23 March 2009, so we have now been going for over one and a half years. I had been meaning to do a blogpost on the Top 10 most visited articles in that time a while ago, but have only just got around to doing it now. 31 May 2009 we recorded 169 visits - clearly someone in the D.T.W.C. team was hitting refresh a lot that day? 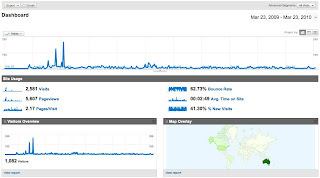 22 May 2009 we recorded 126 visits - random, spam attacks? 13 May 2009 we recorded 51 visits - it would appear May 2009 was our 'golden' era! Let's face it, these are aberrations, we fluctuate in a band between 0-15 hits per day. 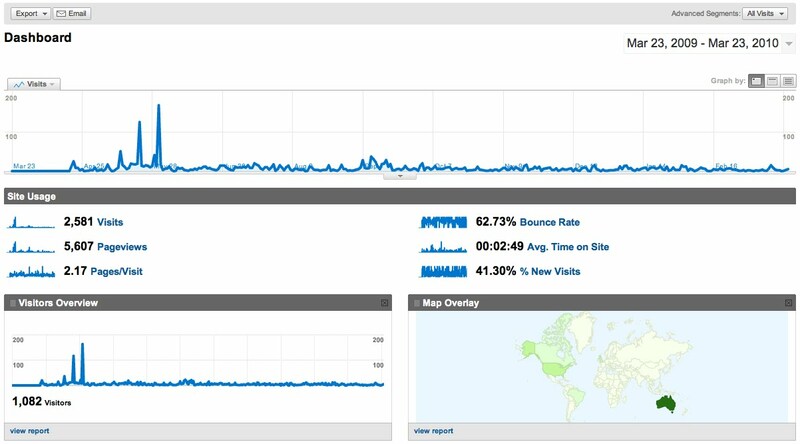 The blog had 2,581 visits over the year from 23 March 2009 to 23 March 2010. This makes the average 7.1 hits per day (but exaggerated by the outliers above). Those visits equated to 5,607 page views, so people averaged at least 2.2 blogposts per visit. The average time spent on the website was 2m 49s, just long enough to realise we know nothing! There it is, the results etched in digital-stone for the ages. I am not sure how much can be gleaned from the results, but lucky there isn't a trophy for first place, or most prolific, or average time spent on one blogpost...better luck next year gents!